The Seeed Wireless Power Supply is a power transfer devise which can be used for close wireless charging or power supply. 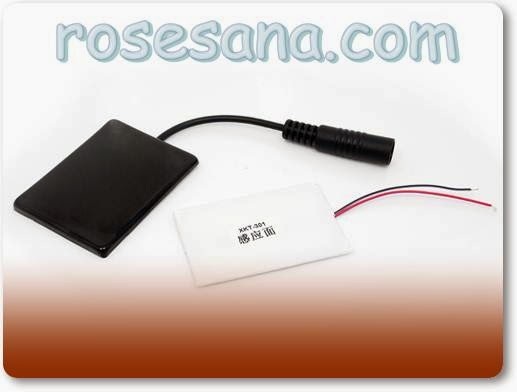 The module is composed of transmitter (black) and receiver (white) . The transmitter module runs off a 12Vdc power supply and uses the principle of electromagnetic induction to transmit converted power to the receiver module. 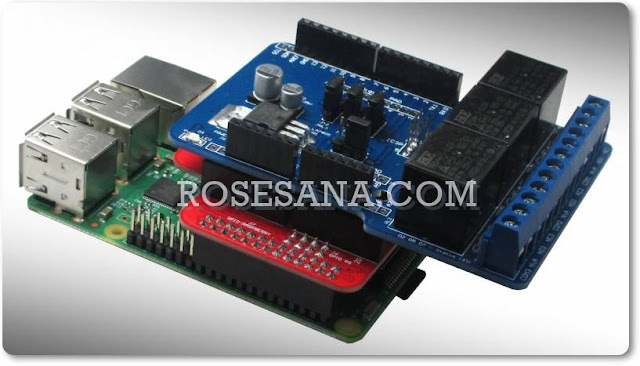 The receiver module receives the power supply and outputs a stable 5Vdc at 300mA. Can’t be used to charge or supply a voltage bigger or smaller than 5V. Pay attention to the anode pole and avoid connecting the power to wrong pole!